Brad. Jack, and David sit down to talk about the things most worrying them for the second half of 2011. 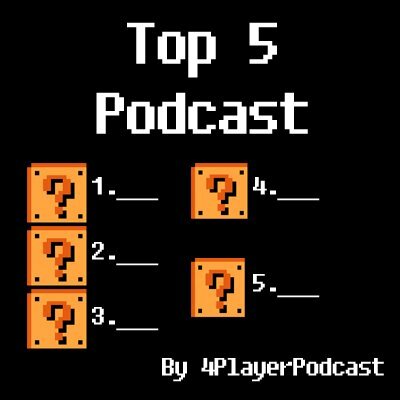 Brad and David sit down with Jack the Top 5 Games of 2011...... So Far. 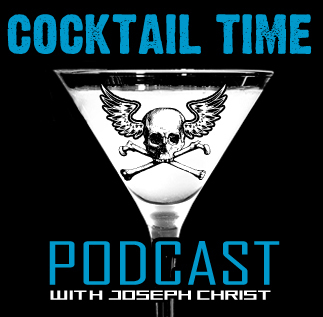 Cocktail Time Ep. 24 - The Pre-E3 Karate Kid Show! In this Pre-E3 show Joseph Christ sits down with Nolan Hedstrom and Nick Henderson to talk about that little thing we love called Video Games. 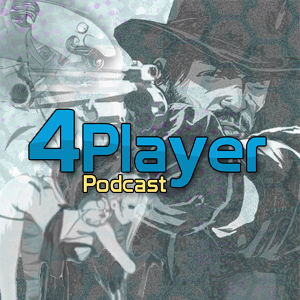 They talk about LA Noire, The Karate Kid 5, the trials and tribulations of E3 Prep, Fable III and a whole lot more! Don't just stand there looking at me! Download!